To deliver sports news and opinions in a factual and honest manner. Subjects would include NBA, World Soccer, College Football, NFL and MMA on the sports side, while on the entertainment side discussing movie and pop culture subjects. 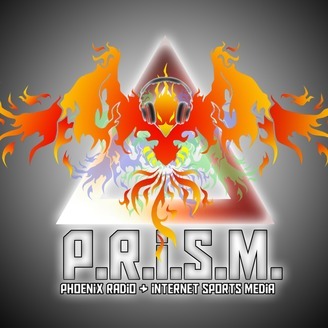 In a media world where everyone wants “to be right”, Phoenix will try to get it right. Here we are, a week into the season. Are Detroit and Denver for real? Should you invest in 1 or both? Lets take a look at the numbers and see. We talk a little Minnesota, Rondo decking Chris Paul, and our 1st week MVP's. We end with a little CJ McCollum and create a new weekly segment, CJ McCollum Watch. 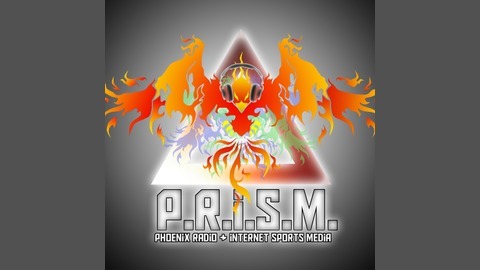 Follow us on Twitter @PRISMPod1. Enjoy!